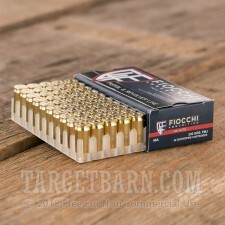 This .45 ACP ammunition from Fiocchi delivers inexpensive trigger time without compromising on quality. 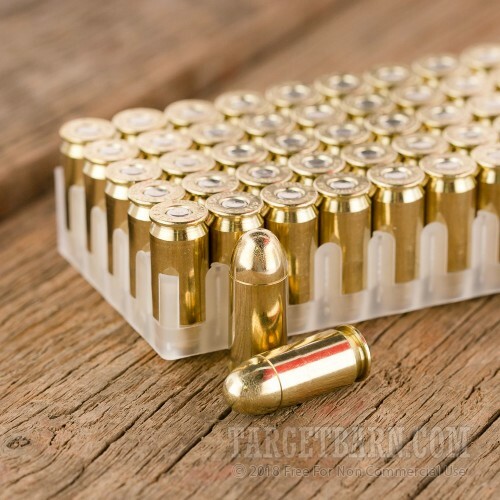 Each cartridge in this 1,000 round volume priced case (20 boxes of 50 rounds each) fires a heavy 230 grain full metal jacket bullet at a muzzle velocity of 860 feet per second. 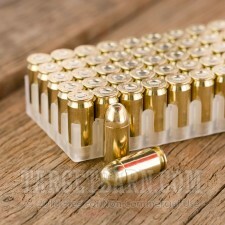 An excellent practice load for 1911s and other .45 Auto pistols! 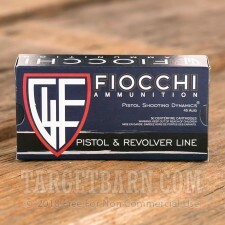 Fiocchi ammunition is loaded in Ozark, Missouri and Lecco, Italy using non-corrosive Boxer primers and brass cases. The majority of Fiocchi centerfire ammo sold in the US is also made in the US.